International Women in Engineering Day!! 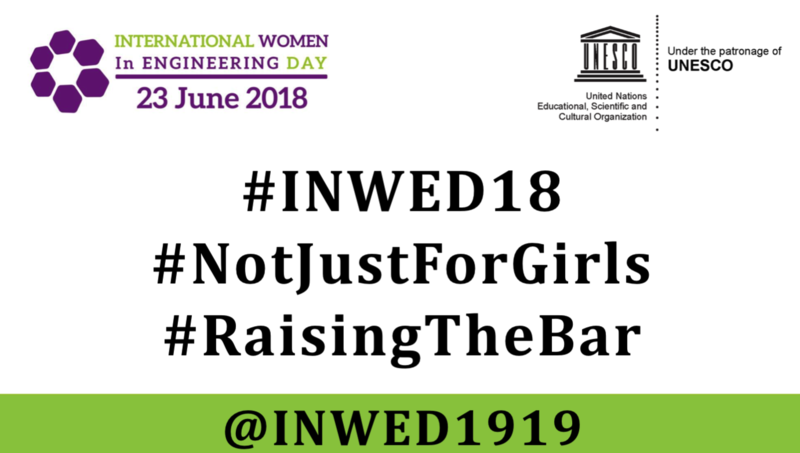 #INWED18 #RaisingTheBar @WES1919 « Adafruit Industries – Makers, hackers, artists, designers and engineers! Learn more at INWED.ORG, you can find resources and even print selfie cards!